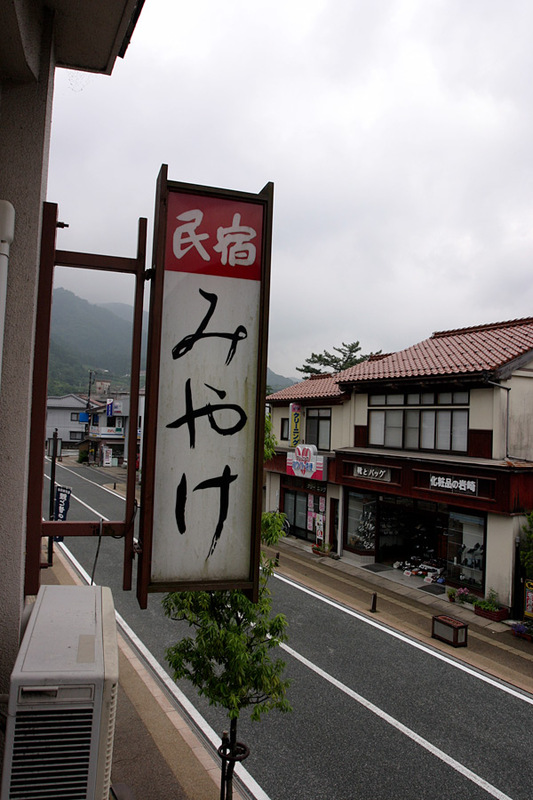 The caterer who suggested Sakakura-nabe, local cuisine of Tsuwano. 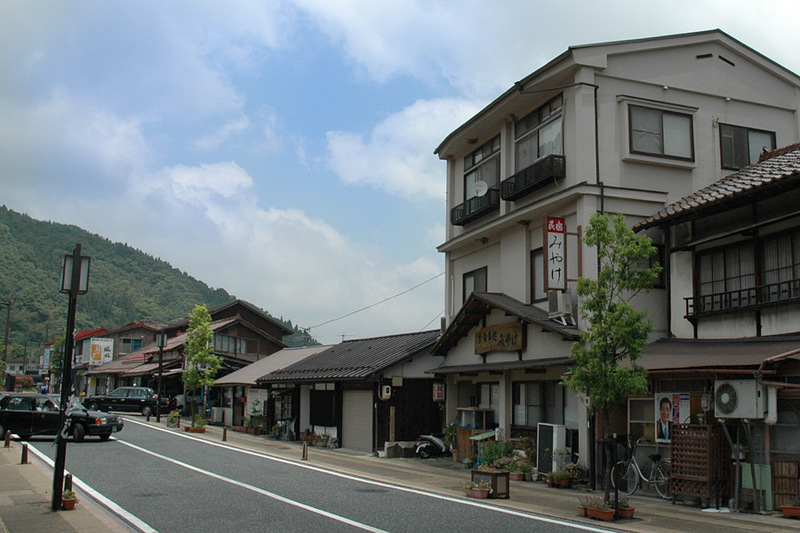 Miyake at the place for on foot 2 minutes from the station in Tsuwano is giving the caterer, so meal is charm. The master who is alive as a cook for 50 years cooks an orthodox Japanese-style dish using the fresh foods of Tsuwano. The work and the taste is a simple dish. 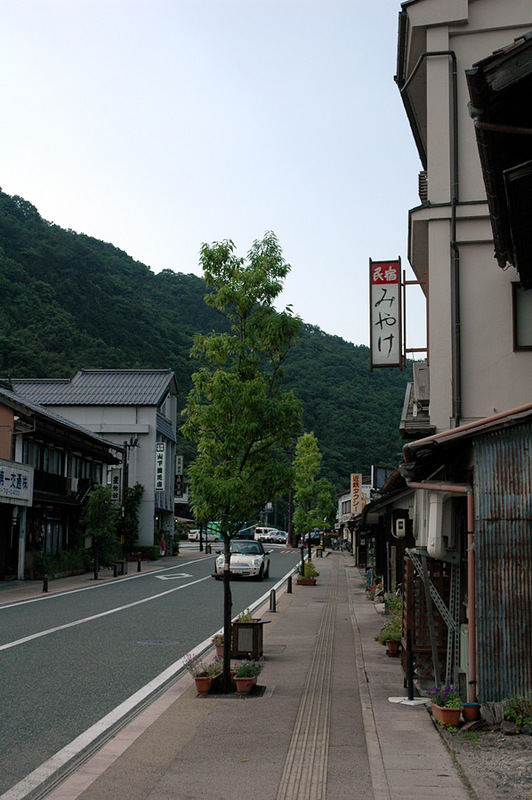 Sakakura-nabe which is the local food of Tsuwano -- a master suggest. Although the inside of a building is made disorderly, touch of a hotel that that is loved by local has come out. By caterering, it is busy on the weekend, so we recommend to use of the weekday to stay slowly. 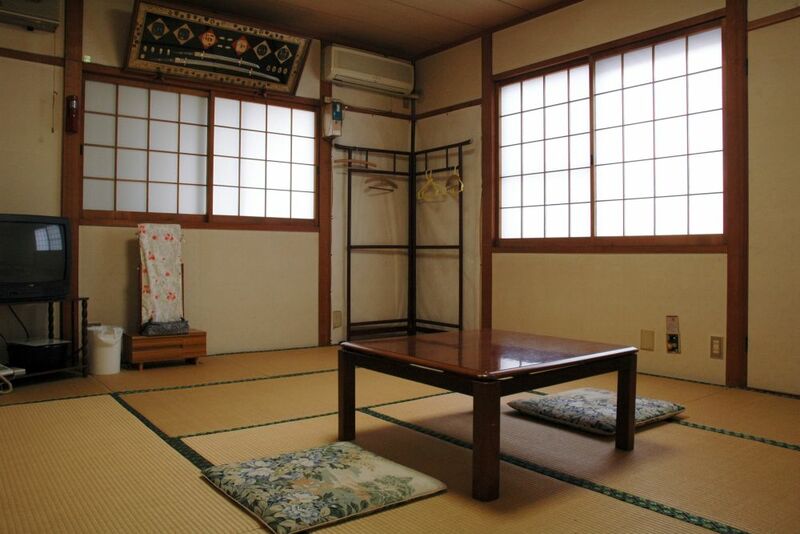 It is a simple Japanese-style room with the room appropriate for a tourist home. Although there is neither brightness of appearance nor novelty, a natural fresh material is used as a cook, and it cooks carefully, and is a handmade Japanese-style dish altogether. Please enjoy the dish of boast as a caterer. You use restaurant as a dining-room fundamentally every morning and evening now. Check in 4:00 p.m. Check out 9:30 a.m.